. 100% Q.C. 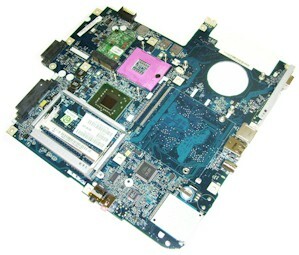 of Laptop motherboard for Asus ROG G752VS-GC089T 2.6GHz I7-6700HQ 17.3 Inch motherboard mainboard system board. 3D Tested!